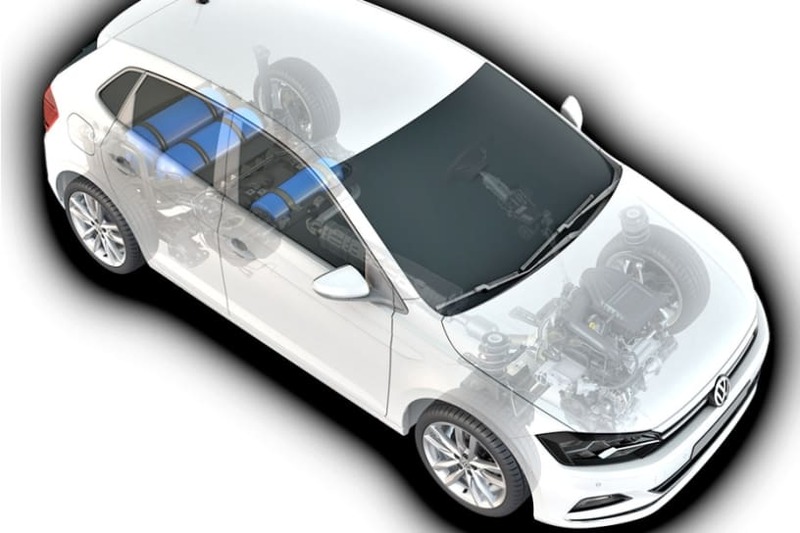 The reports coming in reveal that the Volkswagen Group might be planning to introduce a CNG powertrain for its cars released in 2020 and after. Not just this, the company is planning to localise its operations for competitive pricing and more sales across the country. While the localisation of the MQB A0 platform is one such initiative, the products and even the turbocharged 1.0-litre TSI engine is also to be produced locally. All this comes under the company’s India 2.0 business plan. From the catalogue of products, VW will be showcasing its brand new cars at the 2020 Delhi Auto Expo, including T-Cross and Kamiq, which are the most likeliest SUVs to be revealed. 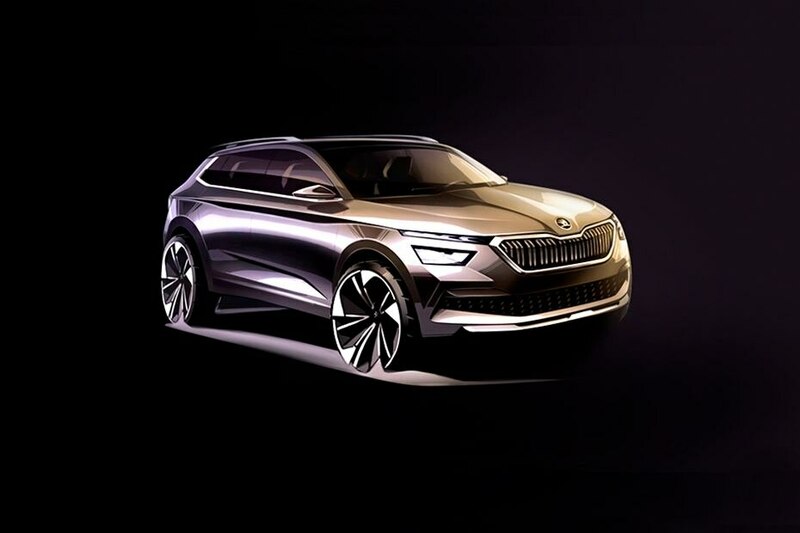 While VW will introduce T-Cross, the Kamiq will carry the Skoda badge. In Europe, VW offers a CNG version of the 1.0-litre TSI turbo petrol, called as TGI that is for almost all cars based on the MQB A0 platform. The 1.0-litre TGI engine puts out a max power of 90 PS between 4,500 and 5,800 rpm and a peak torque of 160 Nm at 1,900-3,500 rpm, mated to a 6-speed manual transmission system. On the other hand, its petrol counterpart, the 1.0-litre TSI, offered in two trims, produces 95 PS and 175 Nm and 115 PS & 200 Nm of max power and torque respectively, mated to either manual or DSG automatic gearbox. The VW Group also mentioned that using a CNG-powered engine can reduce CO2 emissions by up to 25% and NOx emissions by 75%. Not just this, the CNG engines are much more efficient than petrol, diesel, and LPG. Comparison-wise, the energy produced by 1 kg of CNG is equivalent to 1.5-litre of petrol, 1.3-litre of diesel, and 2.0-litre of LPG. The only thing that the VW Group will be focussing on going forward is the current state of CNG infrastructure in the country. Since CNG is used by taxis, auto-rickshaws, and buses, there aren’t many CNG stations operating at the moment and the ones in operation are generally queued up with vehicles. Also, there isn’t a premium quotient attached to CNG-powered vehicles in India, which might become a reason for people ditching it over petrol/diesel. However, if vehicles in the spotlight here, the Kamiq and the T-Cross come with a CNG option, they will become the first ever SUVs in the Indian market to have a CNG powertrain. Currently, only affordable hatchbacks come with a CNG option in India. 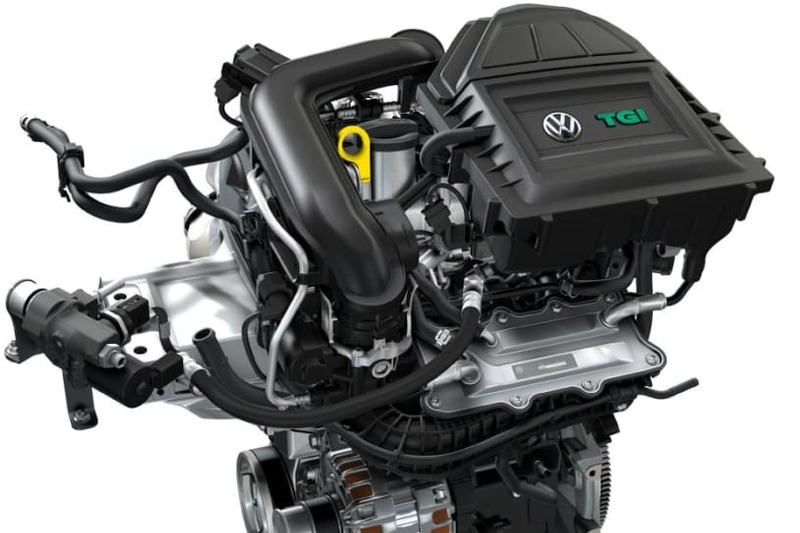 With rumours of VW dumping the 1.5-litre TDI engine in the near future and new BSVI emission norms taking effect from April 2020, the CNG models definitely seem to be on cards.